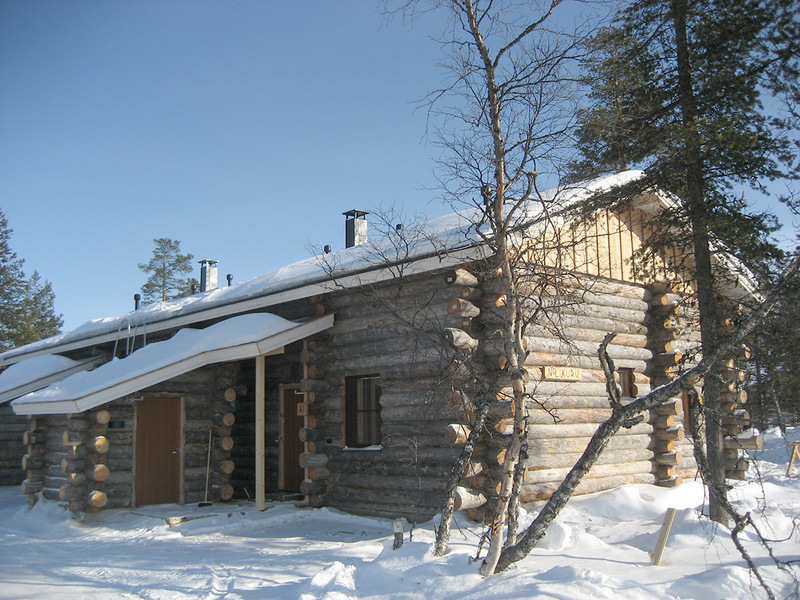 Silver log cabin in semi-detached house in the center of Saariselkä. 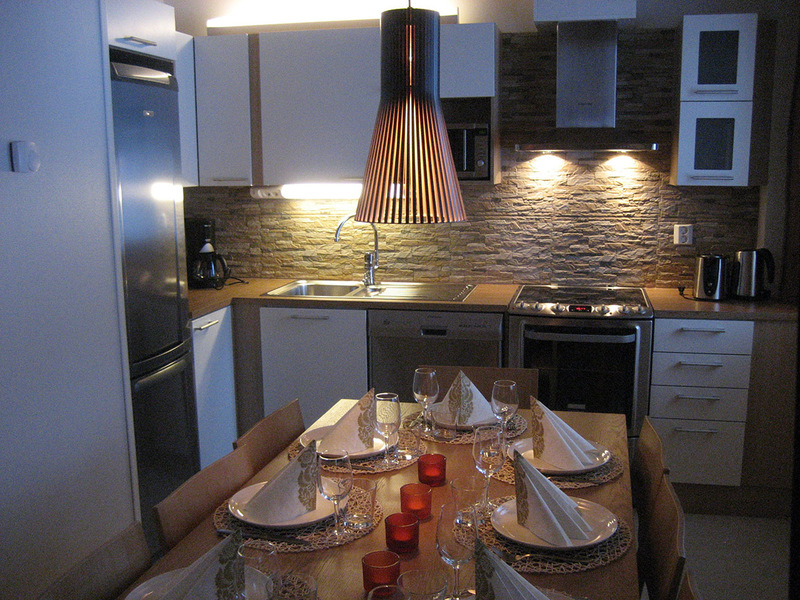 Kitchen-living room, 3 bedrooms, loft, sauna, shower room, 3 toilets and terrace. 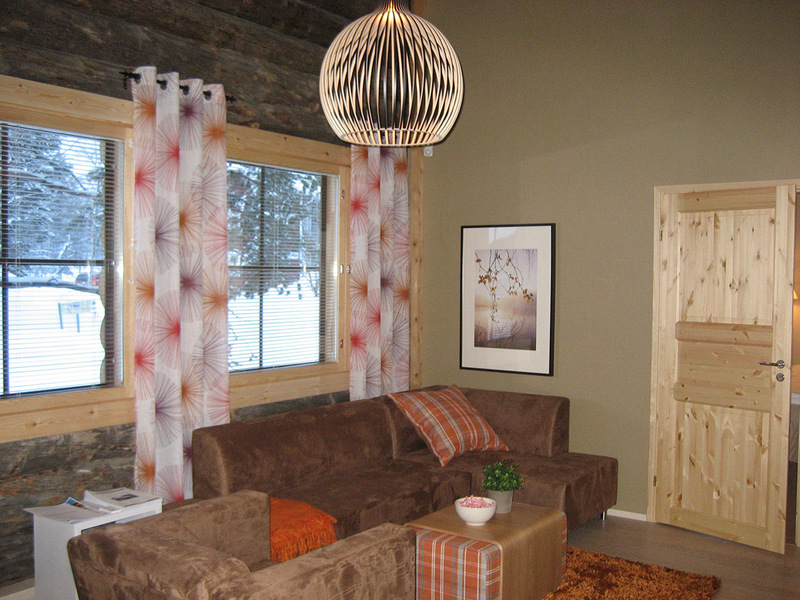 Small lounge and alcove in loft. Built in 2009. 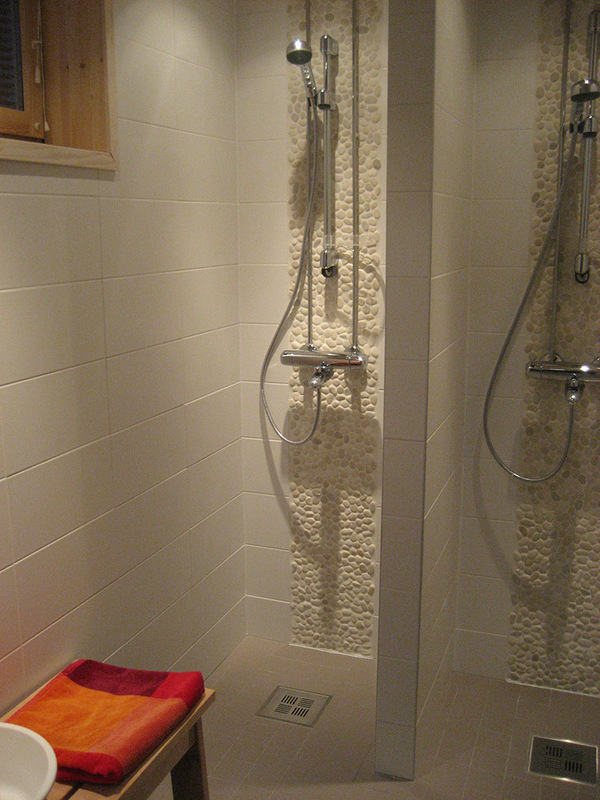 Size 84,5 + 15,5 m². 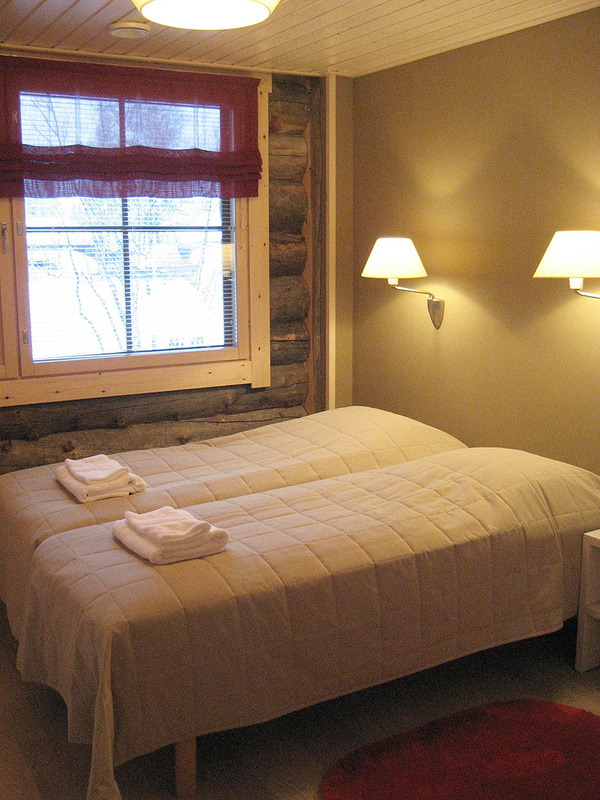 The price includes linen (beds are made), towels, bathrobes, end-of-stay clean, wood for the fireplace and wi-fi. 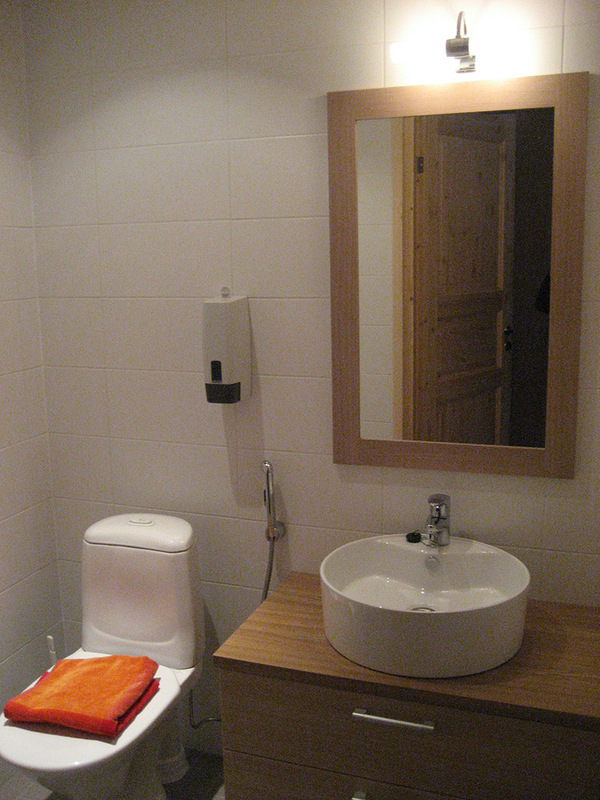 The price includes linen (beds are made), towels, bathrobes, end-of-stay clean and wi-fi.